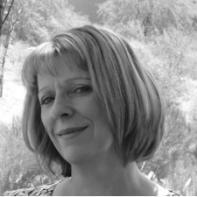 Bev McMann is the advertising coordinator for Issue 8. She is completing her final three hours at ASU to earn a BA in Literature, Writing and Film. 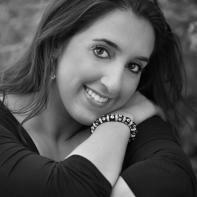 She holds an Associate degree and certificates in Art and Hypnotherapy. 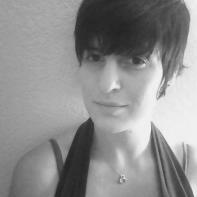 She has written four screenplays, one short film, and enjoys nonfiction environmental writing. Before moving to Mesa, she lived abroad for ten years in Indonesia, Singapore, Australia and New Zealand. 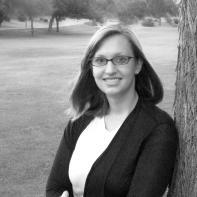 Nonfiction Editor Emily Conley is a senior majoring in Technical Communication at Arizona State University. When she isn't blogging, she volunteers as a secretary, newsletter editor, graphic designer, and website manager. Her career goals after graduating in May include freelance writing, designing for magazines, and working with nonprofit organizations. This is her first semester working with Superstition Review. 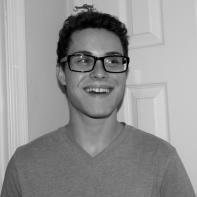 Art Editor Jake Adler is a sophomore at Barrett, the Honors College at Arizona State University pursuing a degree in Creative Writing. He has published poetry in both Lux and Marooned, two undergraduate literary magazines, and he writes for The State Press as a bi-weekly opinion columnist. After graduating, Jake looks forward to traveling abroad and continuing to hone his writing craft before attending graduate school. This is his first semester at Superstition Review. 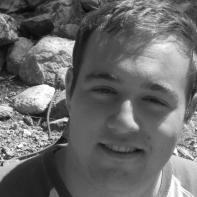 Poetry Editor Ljubo Popovich is a native of Phoenix, Arizona. He is majoring in Literature, Film and Writing at Arizona State University. He is most interested in the publishing world and would like to someday publish handsome editions of classics of literature and poetry. Also an avid reader, amateur writer, chess player, and drummer, he tends to think that all you need in life is a good book, and good people to spend time with. 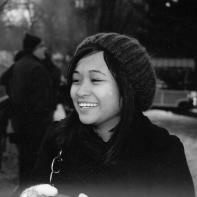 Marie Lazaro is the interview editor for Issue 8. She is a senior at Arizona State University. She will be graduating in December from the School of Letters and Sciences with a degree in Literature: Writing and Film. Upon graduating, she plans on broadening her horizons with hopes of writing for TV and movies as well as continuing to find work within the industry of magazines. Originally being from New Jersey, she plans on heading back east to New York City to experience the lifestyle and find possible job opportunities before ultimately returning back to Arizona. This is her first semester with the Superstition Review. 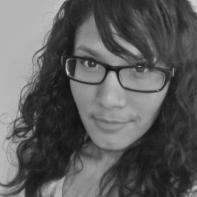 Samantha Velez is the content coordinator for Issue 8. She is a senior at ASU majoring in Interdisciplinary Studies with concentrations in Spanish and Literature, Writing, and Film. She also has a minor in film production and will be graduating in May. She is currently working on her senior thesis with the Barrett Honors College about faerie folklore within adolescent literature. 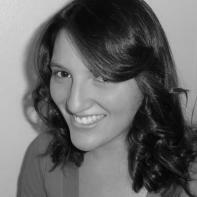 She is also a contributing writer for the website The Celebrity Cafe and hopes to work in publishing after graduation. 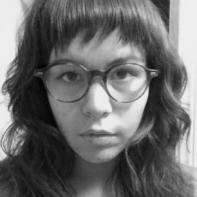 Fiction Editor Tana Ingram is a senior at Arizona State University, majoring in Literature, Writing and Film. 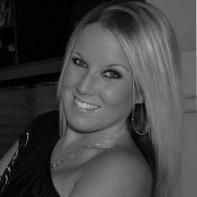 She will graduate December 2011 with honors and a certificate in Multimedia Writing and Technical Communications. After graduation, Tana plans on attending graduate school for creative writing. This is Tana's first semester at Superstition Review. Content Coordinator Winona Manrique is a senior at Arizona State University. She will graduate Spring 2012 with a BA in English Literature. 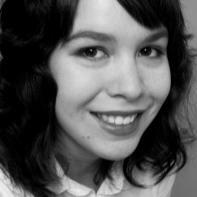 Her short story “Back to the Hearth” won the 2011 Glendon and Kathryn Swarthout Award for 2nd place in Fiction. Originally from Connecticut, she plans to move to New York City to pursue a career in publishing and one day become a published author. This is her first semester at Superstition Review. Fiction Editor Zari Panosian is a junior at Barrett, the Honors College at Arizona State University where she is pursuing concurrent degrees in European History and English (Creative Writing). 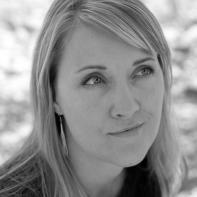 Her one-act play, Late, was selected as part of the Arizona Women's Theatre Company's Pandora Playwriting Festival and the Pandora Showcase in 2010. In addition to her passion for writing, Zari has aspirations to attend law school upon her graduation in 2013. This is her first semester at Superstition Review.